Gadgets Travel Meet Neweex – The Most Versatile, Multi-functional Backpack You’ll Ever Need! If you’re a constant traveler, you’ll face issues while choosing backpacks that can accommodate your laptop as well as luggage. 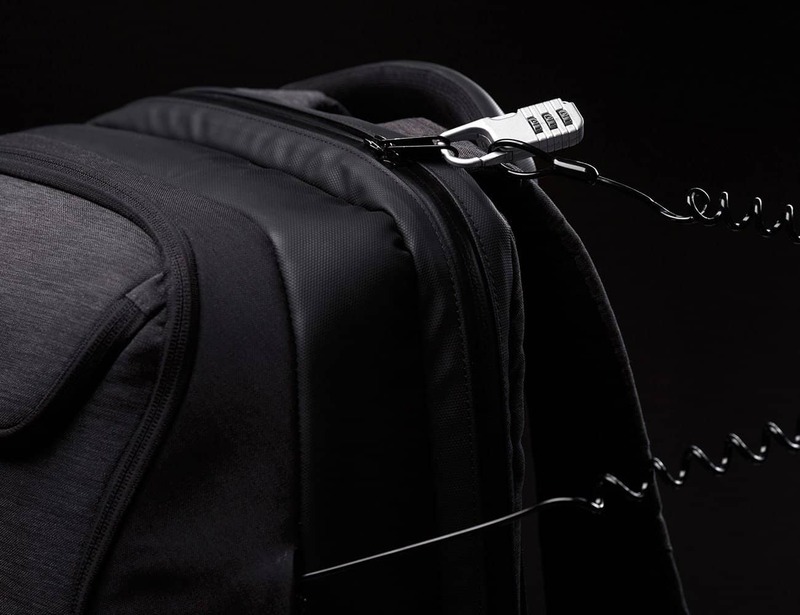 Even if you find that, the backpack won’t be water resistant or may have enough compartments to fit all your luggage. This is what Igor Choshko, the CEO, and founder of Neweex faced during his travel time, and thus he & his team designed a multi-functional compact backpack with the latest technology and at the same time made sure it’s durable in design. 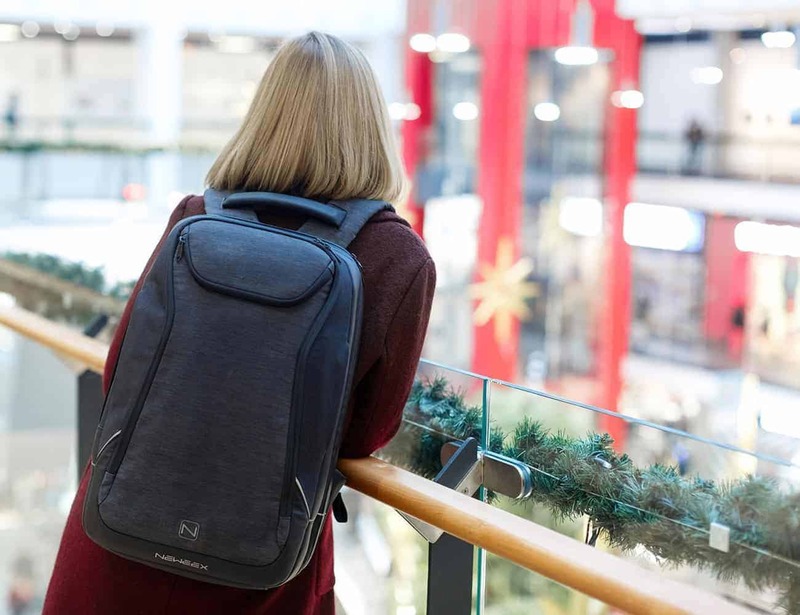 Meet Neweex backpack, the team’s first-ever all-in-one backpack that can serve all your travel needs. It can accommodate a laptop size of 15.6′. “It’s hard now in the world of things to find something unique and special that is not similar to the other but we, like others, have tried to do it. The difference between Pakt One bag and our products are different purpose, design, materials. Pakt One is a bag which is designed primarily for travel and looks like that. 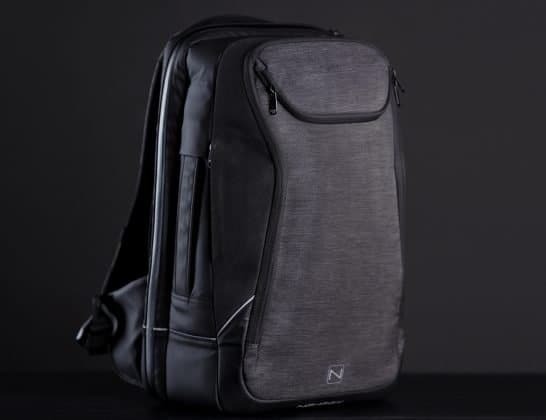 Neweex is a backpack of more business and urban style but at the same time, it has a set for travel. 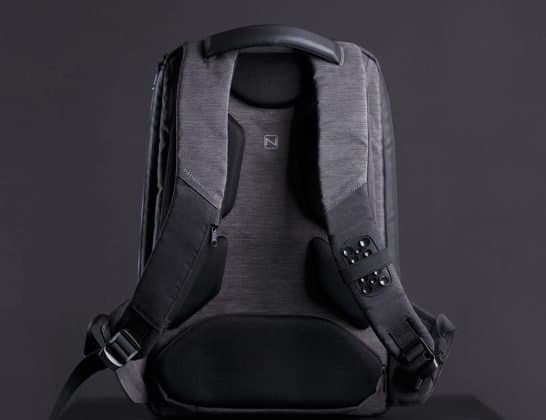 Our backpack is made of super light and durable materials, further strengthened throughout the form, the back has an orthopedic design, and YKK zippers are waterproof. There are also two different compartments, one for documents, laptop, Ipad etc. and another compartment is more general for different things.” – Igor Choshko, CEO of Neweex. Sounds logical, isn’t it? So, what’s the price of this backpack? 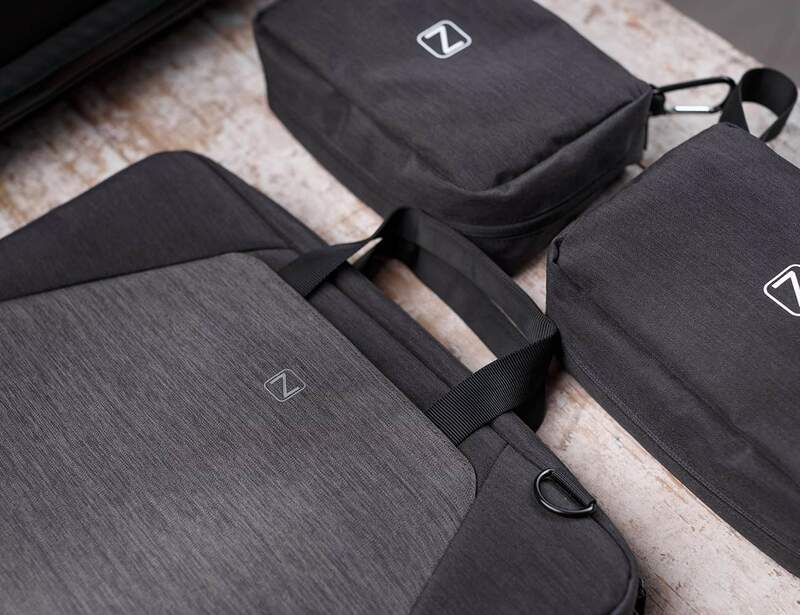 Well, to produce such quality backpacks requires a lot of investments, and thus the team behind Neweex choose to crowdfund. The team has already launched their crowdfunding campaign on IndieGoGo and you can own one for just $129. Previous articleAstrum HT600 Wireless Stereo Headphones Review – The Minimalistic Headphone which you can carry around!